Posted on January 12, 2016 at 7:41 pm. Seamus Scanlon, a Galwegian, is the librarian at City College’s Center for Worker Education. His collection As Close As You’ll Ever Be (Cairn Press, 2012) was followed by The McGowan Trilogy (Arlen House, 2014). The Trilogy (Cell Theatre, September 2014) won awards in the 1st Irish Theatre Festival and travelled to the Kino-Teatr (Hastings, July 2015). 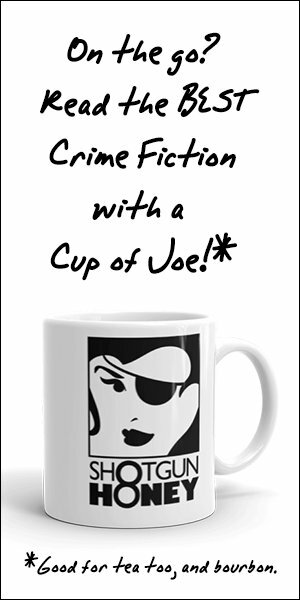 Crime fiction has appeared in Mondays Are Murder, Thuglit, Plots With Guns, The Crime Factory and Crimespree Magazine.